Nice to see you here again. Thank you to everyone who shared their wonderful creations with us last week. Gorgeous card Mrs B. Love this silhouette image. Thank you for sharing with us. Asha who left a lovely comment for Loz. Congratulations Asha, thank you for getting in to the spirit fo MIM. Please contact me to organise your prize. as our sponsor this week. "Howdy from Little Miss Muffet Stamps! This little shoppe was inspired by a house full of Little Miss Muffets and arachnophobes alike. It isn't too difficult to image how I ended up here since I've been drawing and coloring from the moment I picked up a crayon. Now as I sit in my hobby room I get to share my passion with my own Little Miss Muffets who love to work along side of me. 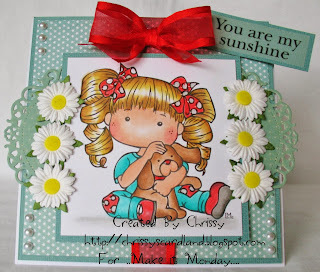 Now I'm excited to share creations from two additional artists... Pollycraft by Paula and introducing Simply Sophia!! With our three unique styles there is something you are sure to enjoy!" Little Miss Muffet is generously offering three digis to our winning commenter. Remember, to be in the running to win the prize from our sponsor this week just leave a comment for another entry. Be sure to mention you saw them on Make It Monday. The more entries you comment on the more chances you have of winning! The talented ladies of the MIM team have created some awesome projects to kick start things this week. Be sure to stop bye and say hello and check out who they chose as their favourite pick for the week. The Make It Monday Linky Party is Now OPEN!! 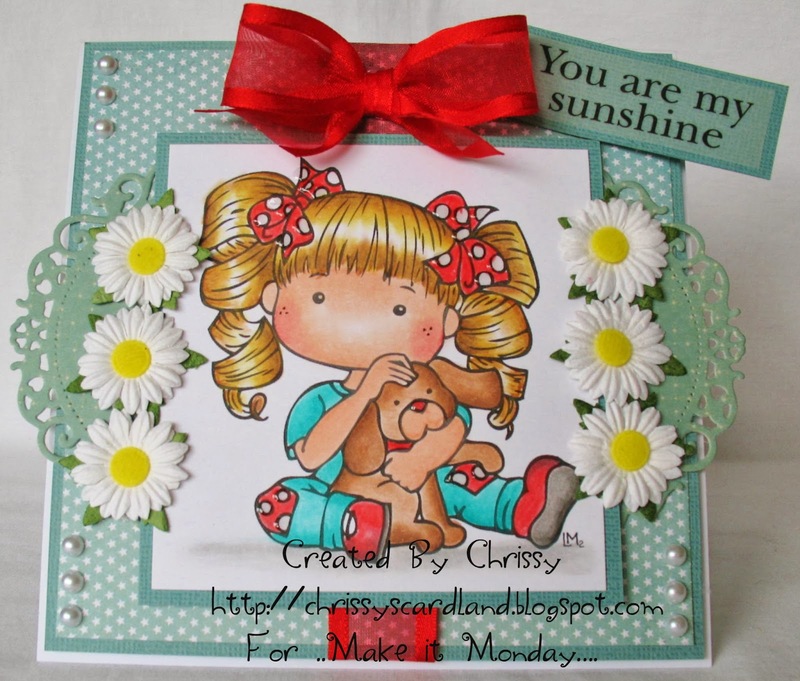 It is a great way to showcase your most recent creation or even to share your favourite make from ages ago! You don't need to create a whole new post, linking back to the original post is just fine with us. So come on and join in the fun and share with us your beautiful paper creations!! There is inspiration to be found and blogging buddies to be met! Thanks for the great challenge!! And the fantastic DT Inspiration!!! 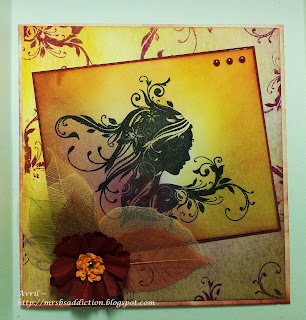 WOW - I am so thrilled to have been chosen as your featured card. Thanks ladies. Oh my goodness, the DT cards are all *so* adorable! Thanks for the inspiration, ladies! Lovely creations by the DT, thanks for the chance to play along. Adorable cards with those cuter than cute images! Thanks, for sharing your ideas. Check out Michelle's Pink Paper Paradise Facebook Page for latest news from the Pink Paper Paradise store and random entries from the weekly linky parties will be featured regularly.